Moon Lagoon Eucalyptus is a type of Eucalyptus that is seasonally available. Depending on the time of year and geographical location this type of Eucalyptus can vary in it’s look. Moon Lagoon Eucalyptus is sold in bunches. Please ask your salesperson for this week’s availability. 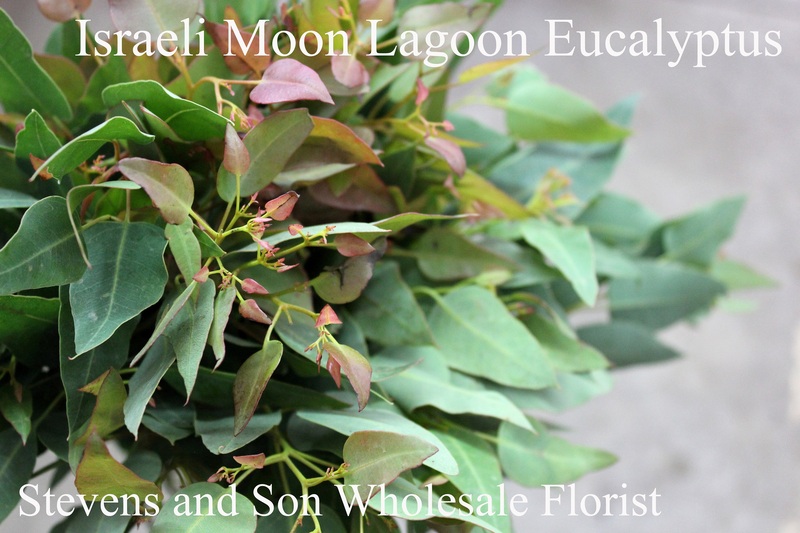 Israeli Moon Lagoon Eucalyptus is a type of Eucalyptus that is seasonally available. Israeli Moon Lagoon is similar to the Moon Lagoon above, but it has reddish upper leaves. (As shown in the picture above). 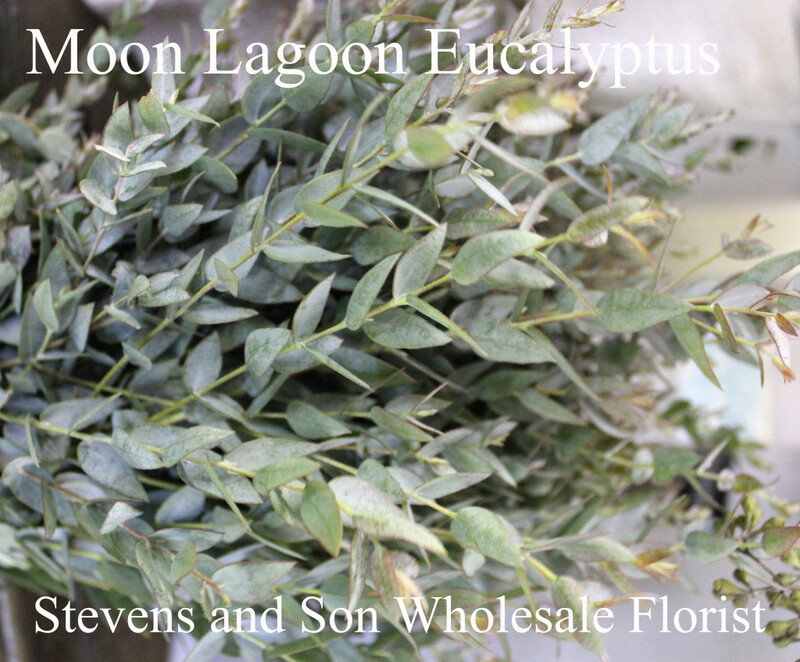 Israeli Moon Lagoon Eucalyptus is sold in bunches. Please ask your salesperson for this week’s availability.